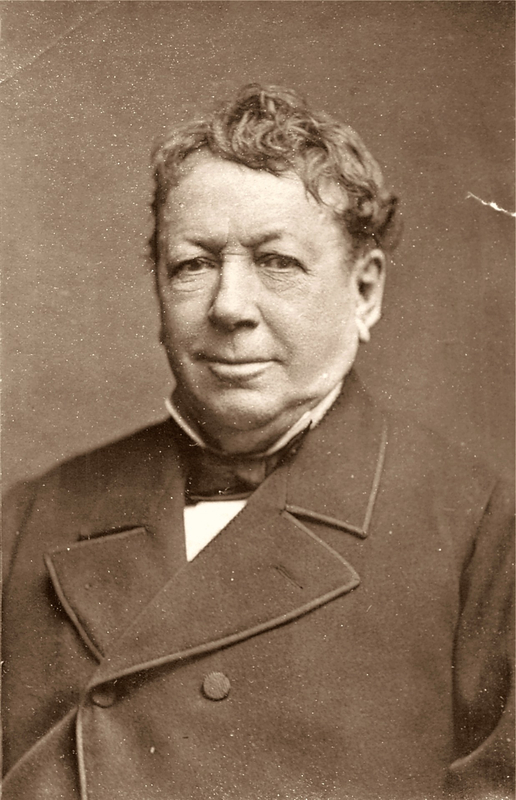 Buckstone, John Baldwin (1802-1879): Was even more prolific than Dion Boucicault. Sixty of his plays were produced at the Adelphi. Green Bushes was performed in 21 seasons and Wreck Ashore in 17. He was an excellent comic actor whose ghost supposedly haunts the Haymarket Theatre.